The Brenna wig by René of Paris Hi-Fashion incorporates a long, sweeping side fringe with delicate tapered-end tendrils which softly frame the face and jawbone, adding luminosity and definition to your eyes and skin. 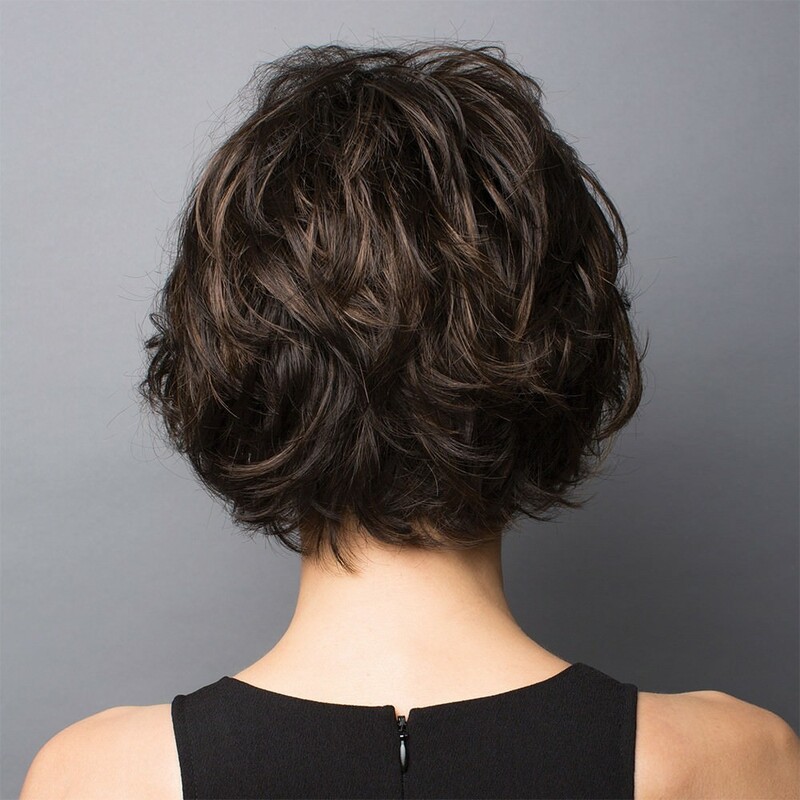 This gorgeous, layered bob can be styled close to the head and back behind the ears creating a sweet yet sophisticated look. Shown here in Caramel Brown colour.